At the initiative of Metaflex, a Brazilian delegation from São Paulo visited the Radboudumc in Nijmegen last week. The visit was part of a Healthcare mission, organized by Task Force Health Care. 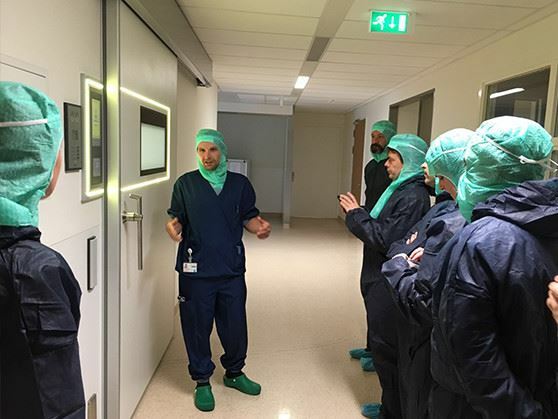 The delegation visited the Medical Innovation and Technology expert Center (MITeC) of the Radboudumc. In the operating rooms of this research centre, Metaflex Intelligence door systems have been installed.